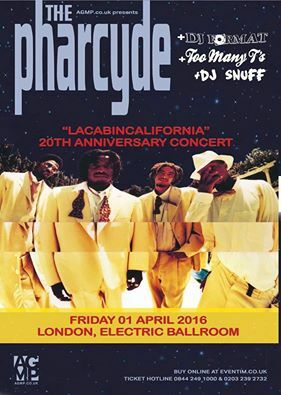 On Friday 1st April Too Many T’s and DJ Format will be supporting 90’s legends – The Pharcyde. The show at Electric Ballroom will be a heavy affair of hip-hop and funky vibes that will see the group celebrate the 20th Anniversary of their second album, Labcabincalifornia. DJ Format will be spinning a special set that will mark the occasion – with Too Many T’s warming up the crowd with their raucous show of energetic hip-hop plus further support from DJ Snuff and Subculture Sage. Molotov Jukebox have carefully picked their favourite party tunes for a Blissfields Festival playlist to get all you festival goers ready for the This Is Now Agency curated NOW stage on 30th June. 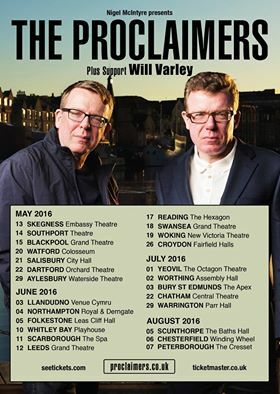 Too Many T’s been working hard in the studio on their debut album and they can now announce they will be previewing it on a four date tour round the UK. 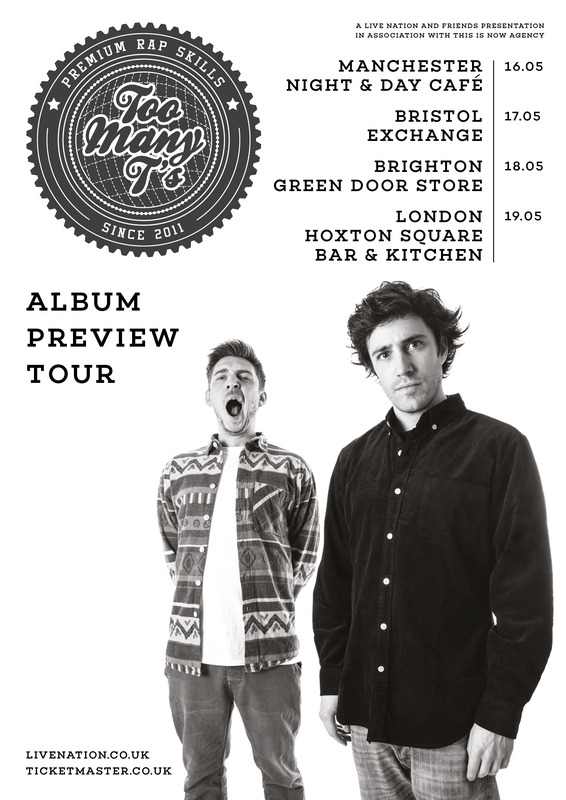 The record is sounding fresh and with their live show igniting crowds over the past few years this is going to be BIG for the hip-hop duo.